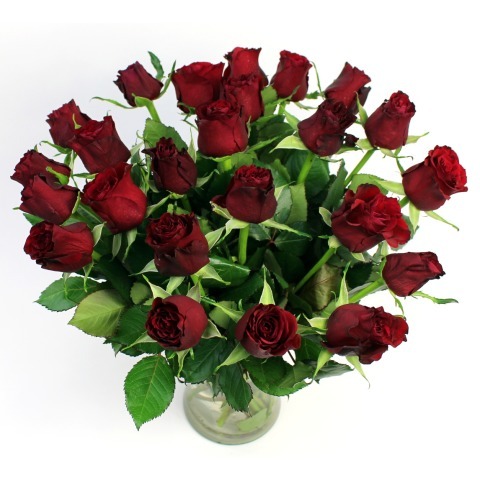 Treat your loved one this Valentine's Day with a fabulous value bouquet of 24 red sweetheart roses. 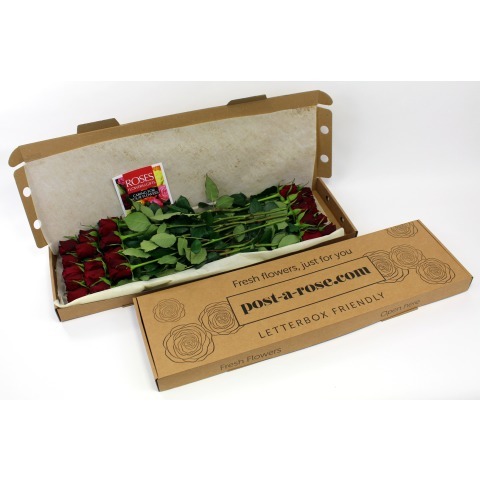 Our letterbox flower gifts are delivered in specially designed box to fit through your letterbox! 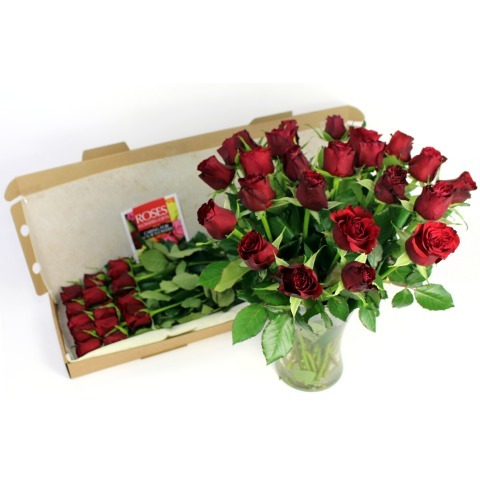 Protected by luxury wrap, each rose can be enjoyed individually ensuring a wonderful and creative gift for the recipient. Our flowers may arrive in bud and will come into bloom within a day or two.